Muzzle Up! started when Maureen Backman, a dog trainer and business owner in San Francisco CA, wanted to change the stigma trainers and dog owners face when they put a muzzle on their dog. Through partnering with local businesses, rescues and trainers, not only in San Francisco but across the globe, Muzzle Up! aims to educate the public about dog behavior, safety, and why we don’t need to fear muzzles. Maureen teaches classes at the San Francisco SPCA and is a Mentor Trainer with CATCH Canine Trainers Academy. 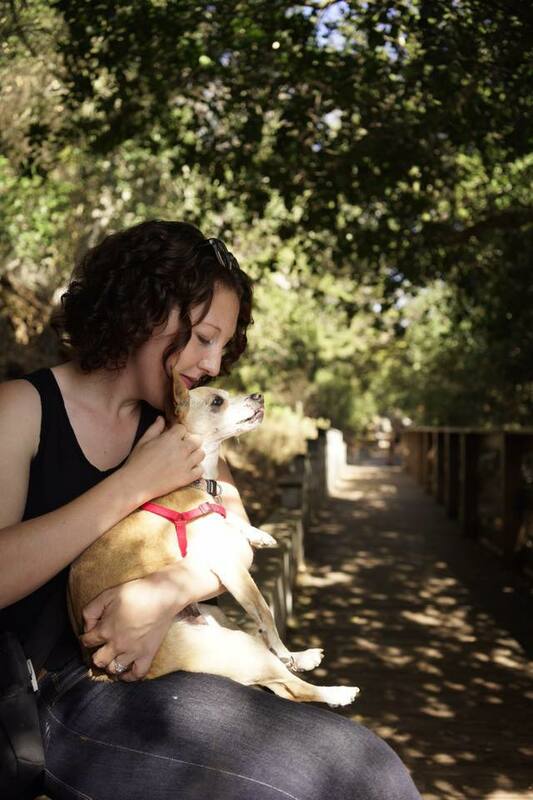 She is an instructor for DogTec’s Dog Walking Academies in San Francisco and Marin. She also blogs for Positively.com. She graduated with honors from Jean Donaldson’s prestigious Academy for Dog Trainers, is certified in training by the Pet Professional Guild, and has a master’s degree in rehabilitation psychology from the University of Wisconsin-Madison.